c) certified by SGS , QA , BV testing companies . comply with EN71, Phthalate free ,CPSIA standards. 7 Payment terms: T/T,30%deposit,the balance should pay before shipment. 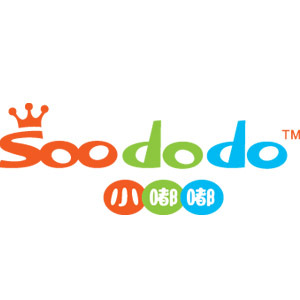 SOODODO has been in stationery field for more than 10 years. Currently, our partnership has been expanded to more than 20 countries and regions. Please browse our website at for more information. We'd like to work with you in the near future, looking forward to your reply for further talk. Looking for ideal Office Stationery Manufacturer & supplier ? We have a wide selection at great prices to help you get creative. All the Eraser are quality guaranteed. We are China Origin Factory of 3D Eraser. If you have any question, please feel free to contact us.